Huge Price Reduction - This level .38 acre lots backs up to a 51+ acre parcel on the south boundary. Open views to the south. Fire hydrant on the corner of this lot and transformer is right across the road from this lot. Borrego Springs is one of only a handful of International Dark Sky Communities in the world. 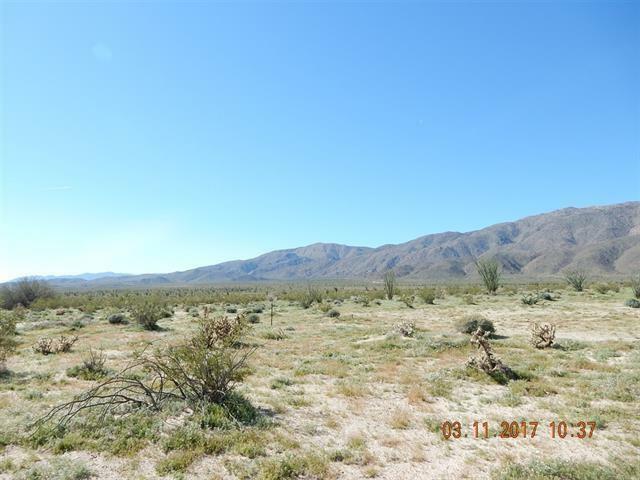 Location info: Borrego Springs is located in the low desert unincorporated area of northeastern San Diego County. Borrego Springs is a winter resort destination and we welcome the "snow birds" who arrive from colder climates to warm up during the winter. Borrego Springs is less than a 2 hour drive from San Diego or Palm Springs. Borrego Springs is a village within a park, completely surrounded and protected by the Anza-Borrego Desert State Park, is the largest desert state park in the contiguous United States with over 660,000 acres. This desert community is miles away from the nearest stoplight and we have no big box or chain stores. The slower uncomplicated pace and the scenic beauty, add to your rustic, authentic, desert experience. It is a special place, in all seasons. Activities include, nature walks, off-roading, hiking, biking, watching the wildlife, photography or star gazing. 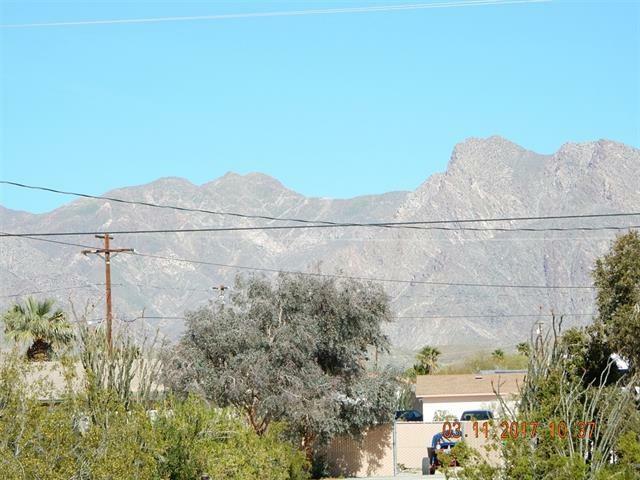 Borrego Springs is an active community for young and old alike with a desirable small town atmosphere. The elevation of the Borrego Valley Airport is approximately 520'. The summers are very hot, but the winters and spring are delightful. Sometimes there are plenty of wildflowers. 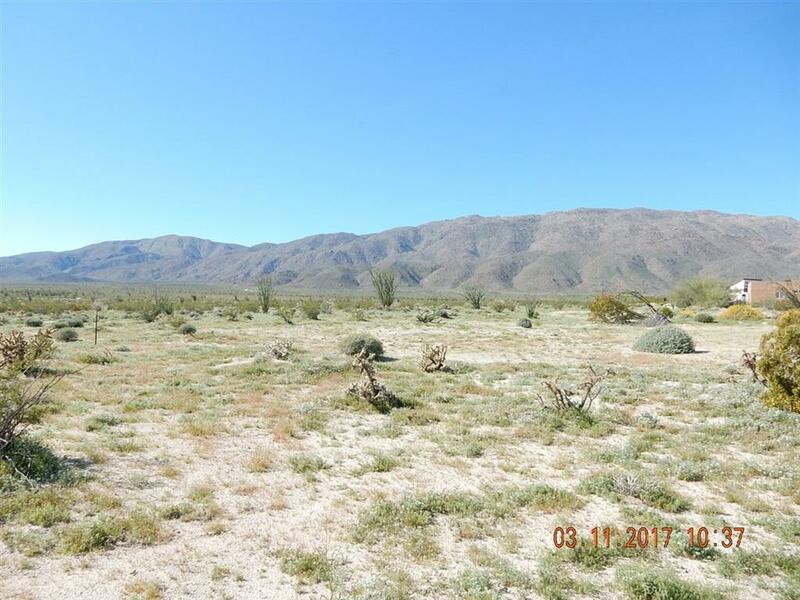 Listing provided courtesy of Borrego Valley Realty. Listing information © 2019 San Diego MLS, Inc.